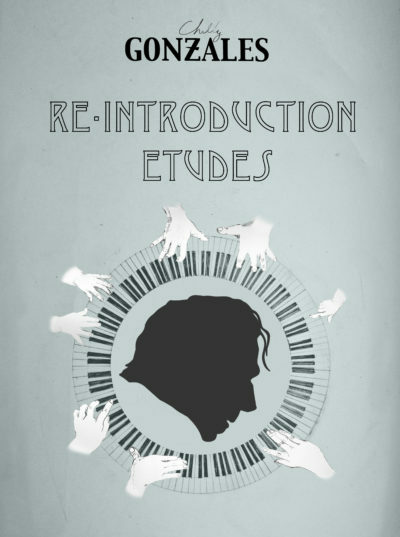 Chilly Gonzales brings some of the joy back to the lapsed amateur pianist with his Re-Introduction Etudes: a book of 24 easy-to-master, fun-to-play piano pieces specifically designed to unlock musical mysteries for those who gave it up. 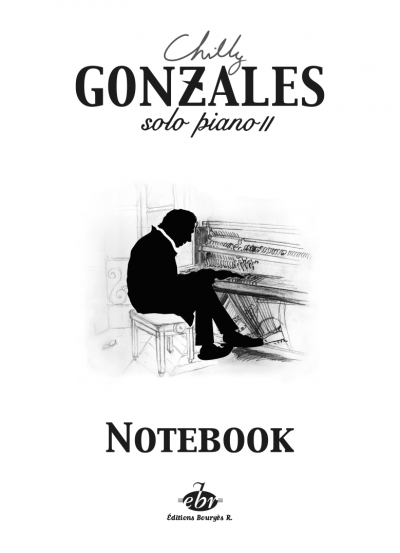 Each etude is introduced by a short text, in which Gonzo shares his point of view on scales, explains how melodies are designed, how modern pop harmony works … and divulges his own personal “shortcuts”. The companion CD of his recordings of the 24 pieces goes a long way to getting the music into the piano student’s head, so it can then spill out onto the keys and a tear-out poster strategically placed near the piano will inspire the musician in all of you! 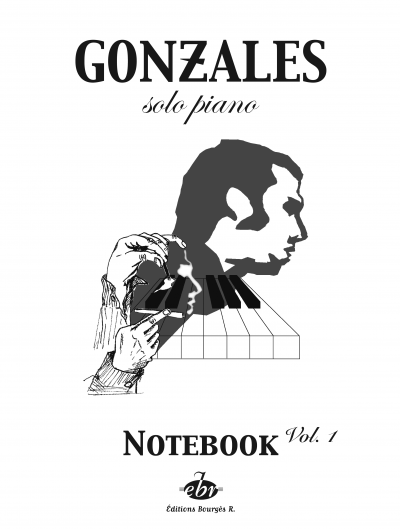 Hence, it was only natural for chef Pierre Gagnaire and musician Chilly Gonzales to join forces to compose dishes and their corresponding music. 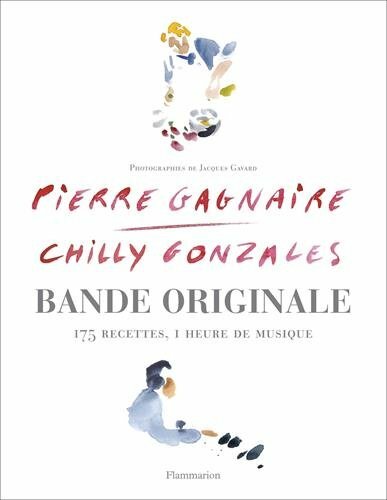 The soundtrack (La Bande Originale) inspires and is inspired by the creation of a dish. It is an exceptional adventure that culminates in the joint creative accomplishment of two artists. Through 175 simple recipes to take you from morning to dawn, this is the three Michelin starred chef’s first true cookbook. Coupled with an hour of original music to appreciate the eclecticism, vivacity and colorful humour of the Canadian musician.